Making bread and buns is a wonderful craft to learn young, and can foster a lifelong love of baking. In this class for children in years 3-6, our budding bakers will learn to make a delicious focaccia, tear and share scrolls, and everybody’s favourite, an iced Boston Bun. They will take home their delicious creations, along with all the recipes and know-how they need to recreate the deliciousness at home. Baking your own bread is one of the most satisfying kinds of cooking there is. 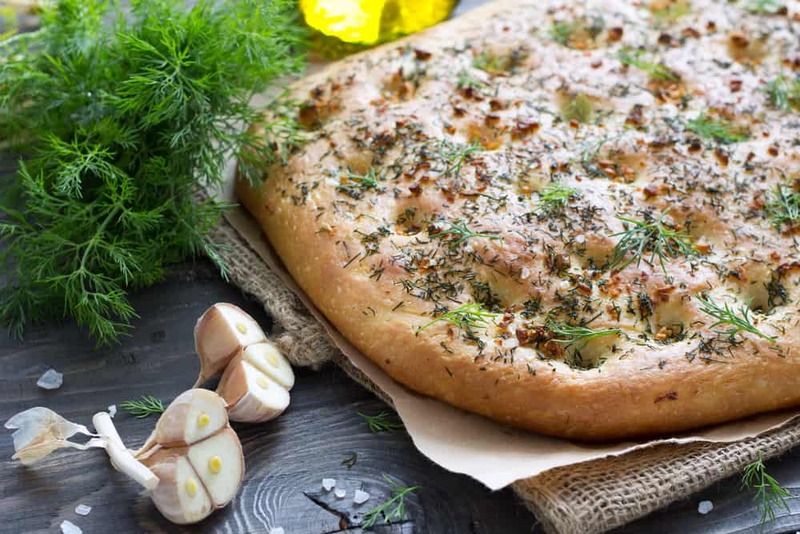 In this class Chef Renee will teach you how to make a basic yeast dough, and everything you need to know to make it into a huge array of different breads. 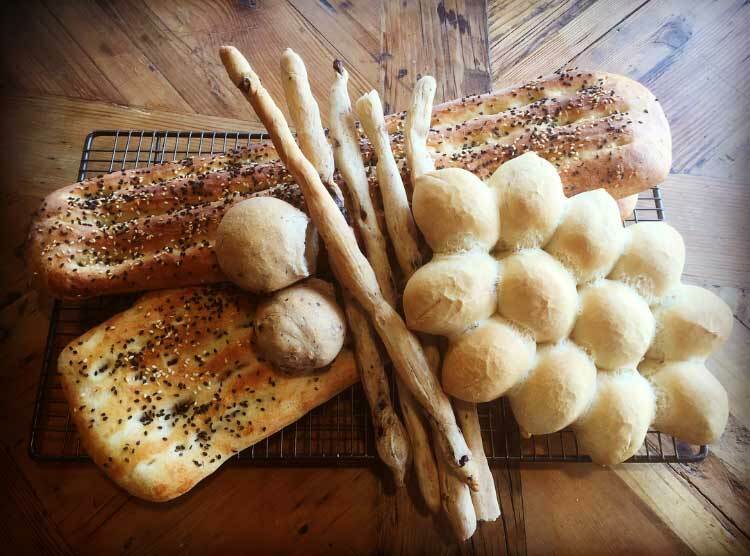 You will bake a divine Persian flatbread, dinner rolls and grissini sticks. This class includes a lovely ploughman’s lunch and a complimentary glass of wine. You’ll take home your creations plus all the recipes and expertise you need to become the chief bread maker in your house.